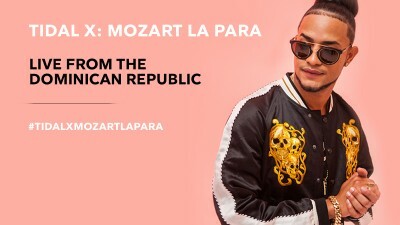 TIDAL X Mozart La Para is here! 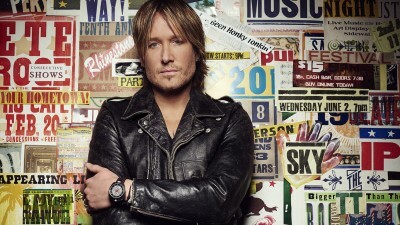 Keep a Child Alive (KCA) announced today that Chance the Rapper and Salt-N-Pepa will join Alicia.. 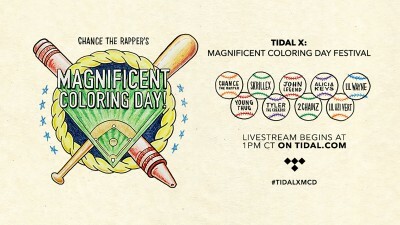 Chance The Rapper’s Magnificent Coloring Day! All you need to know about Chance's Magnificent Coloring Day. 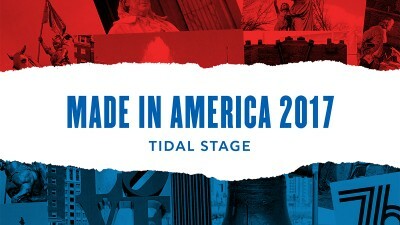 A recap of the up-and-coming acts who played the TIDAL stage. 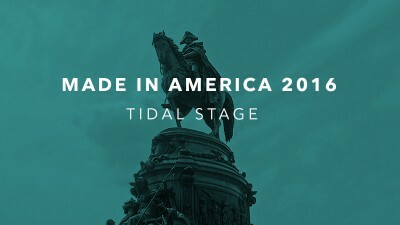 Watch an exclusive livestream of Gente De Zona, performing live from Barcelona, Spain. 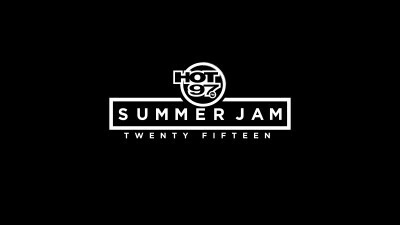 Watch Nas, Ty Dolla $ign, Danny Brown and more bring the feel-good vibes to Central Park on Monday, July 25. 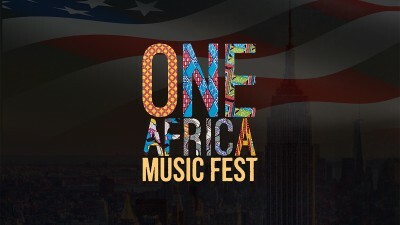 TIDAL is excited to present the latest TIDAL X livestream event: One Africa Music Fest. 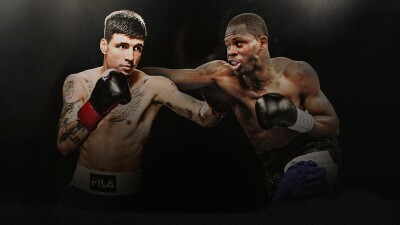 throne boxing: Hernandez-Harrison VS. Dallas Jr. TIDAL and Roc Nation Sports are proud to present the newest edition of throne boxing, featuring the.. 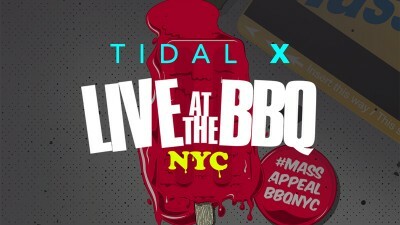 Announcing the latest TIDAL X livestream event, this time featuring one of the biggest country music stars on the p.. 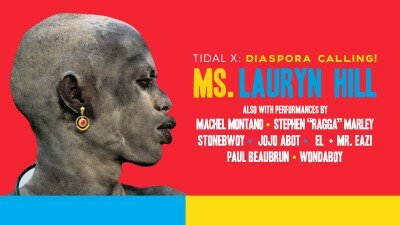 TIDAL is pleased to announce our latest TIDAL X livestream event: Diaspora Calling! 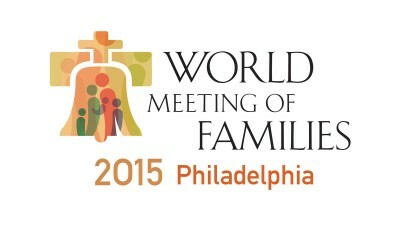 featuring Ms. Lauryn.. 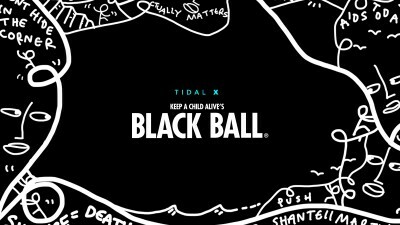 TIDAL is honored to announce it its role as the official and exclusive livestreaming partner for this year's World ..